Utah Jazz radio voice and Jazz NBA Insider David Locke delivers to you a daily podcast on the Utah Jazz with the insight you can't get anywhere else. 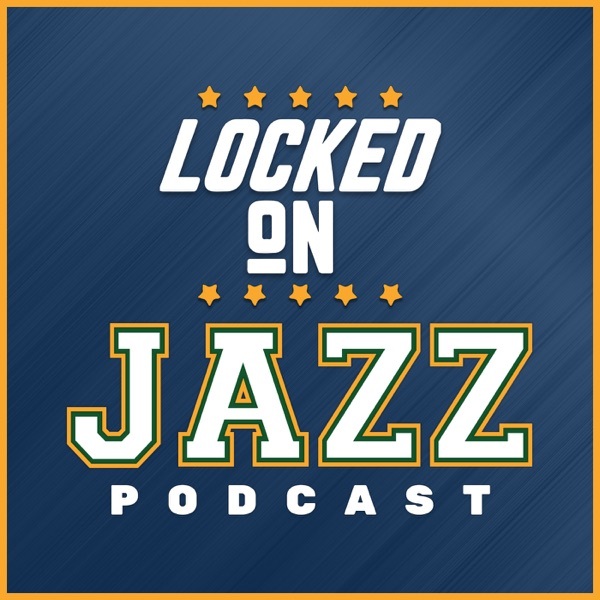 Subscribe to LOCKED ON JAZZ on iTunes, Android, Spotify or listen on Alexa or Google Home. David Locke gets you ready for the Jazz pre-season game v. Phoenix Suns and why it will have value to the Jazz. Then Locke talks about the big man rotations and the defensive impact this year compared to a year ago. Finally, Locke talks with Thabo Sefolosha about where he grew up and how he has exemplified grit and specific practice.